Though she knows how to look at the thorax of a bee and determine whether it’s a carpenter bee or a bumblebee, she’s not a formally trained entomologist. 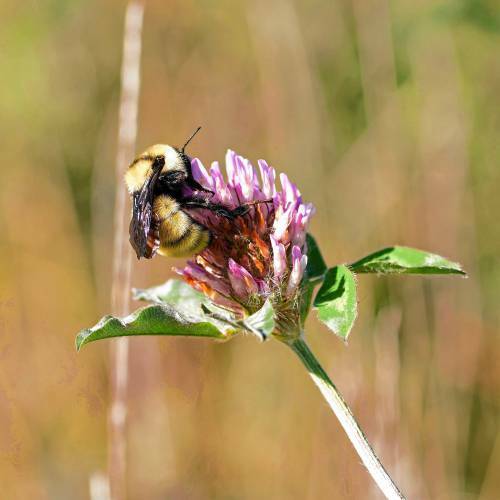 Rather, she’s one of more than 100 citizen scientists participating in a project that aims to track bumblebee abundance and help researchers understand why some species numbers are dwindling. “Beecology” is a smartphone app and website that collects user-submitted videos and photos of bees in the wild, created by Robert Gegear, assistant professor of biology and biotechnology at Worcester Polytechnic Institute. Bumblebee diversity is in decline in North America, said Anne Averill professor of entomology at the University of Massachusetts, Amherst. While scientists know that overall bees are in decline, Gegear said they know a lot less about what’s causing it — a gap in knowledge Beecology seeks to help fill. “Certainly over the past decade there have been, the last 10 to 14 years, certain species have been in rapid decline,” he said. 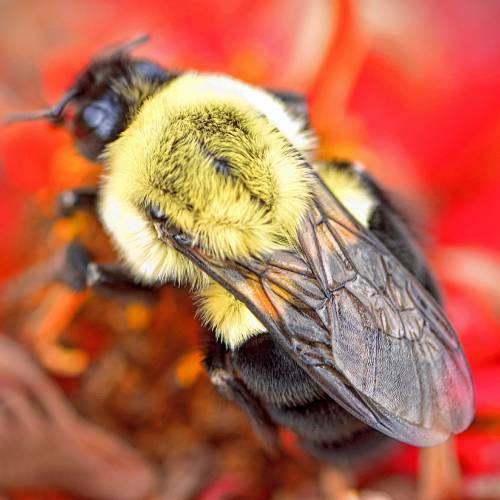 Take the yellow bumble bee, or as scientists like Gegear call it, bombus fervidus. While surveying in Shrewsbury in 2007, Gegear found the species were abundant, but that’s now changed. “Over the last five years it’s really declined rapidly for whatever reason,” he said. 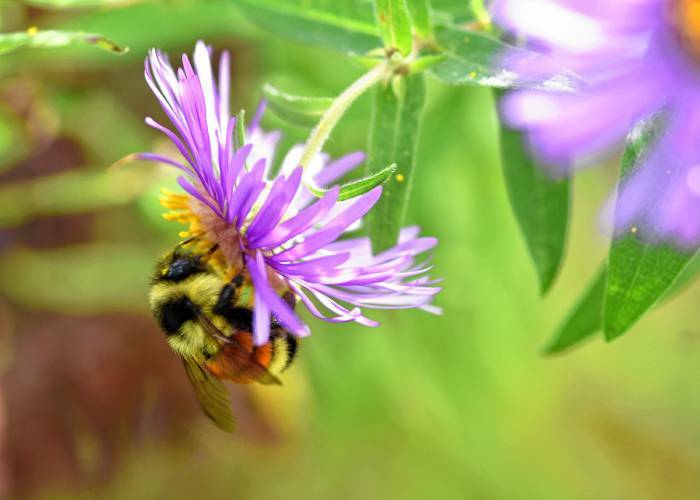 Though not all bumblebee species are declining across the state, Gegear said. More generally, there are signs that insects as a whole may be in trouble. A 2017 study found that insect biomass dropped by roughly 75 percent over a 27 year period in German nature preserves, a finding that shocked some scientists. When it comes to pollinators, honey bees and the mysterious colony collapse disorder have gotten a lot of the attention, making the cover of Time magazine in 2013. The disorder started in the early 2000s when droves of worker bees abandoned their colonies and honey beekeepers reported large, perplexing losses — some up to 90 percent, according to the EPA. While honey bees, which are not native to North America, can be hugely important in agriculture and honey production, outside those contexts they can steal resources from native pollinators, according to Gegear. “The idea that we need to put honey bees in our backyard … It’s the worst thing you could do for natural pollinators,” he said. While perhaps not everyone’s favorite animal, bees have a vital role in the food system. Together the pollination of honey and wild bees are credited for $15 billion in U.S. agriculture each year, according to the USDA. “It’s really intertwined with our food. We would not be here without pollinators.” Cochran said. How to collect large amounts of data across the state? It’s up to citizen scientists, or “Beecologists,” as the project calls them. At first, people, including Cochran, would email Gegear photos. Then he teamed up with computer scientists at WPI to create an app and website, and now the project is all over Massachusetts, making its way into Rhode Island and has plans to move into New Hampshire this summer. The key is taking photos and videos of bees interacting with flowers. That way, it’s not only tracking population levels, but Gegear and his team can use the data to better understand the bees’ flower preferences. As for preliminary reasons behind declines: “It’s habitat change,” Gegear said. Averill agrees, she thinks the loss of habitat for foraging and nesting is the largest reason for species loss. Another factor is exotic plants, such as Japanese knotweed, which can “choke out” some nectar plants that native bees like, according to Gegear. Climate change is also a factor thought to be driving bee decline. 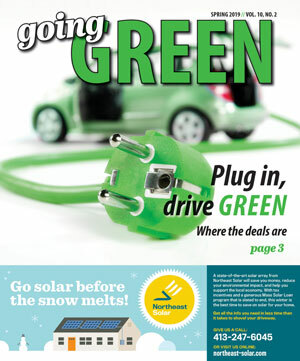 “Those are the factors that we think are contributing — to what degree, we don’t know,” Gegear said. He estimates that within five years, he will hopefully have more insight into why thanks to the project. Already, he and the Beecology team have used the data to develop a list of plants that support native bees — a list he’s used in his own backyard with success. “I wouldn’t have been able to do it without the citizen scientists,” he said. It’s hard to believe that so many scientists just keep saying that they don’t know what is causing the decline in insect species. It should be obvious by now that habitat loss, widespread use of pesticides and herbicides, and climate change are. A recent study in the Journal Biological Conservation found that 40 percent of insect species are now facing extinction in the next few decades, and more than 40 percent have seen declines over just the last ten years. Butterflies and moths are among the hardest hit.